Hyundai is readying up an all new Hyundai i10 is not something that is something which is hidden. The next generation model has been caught doing the text rounds quite frequently and it is anticipated that the launch will take place at the Frankfurt motor show in September 2013. Meanwhile to keep the buzz going around the current models , Hyundai has launched a mildly facelifted model of the i10 in Netherlands. We would like to call this more of a refresh than a facelift and will probably be the last refresh before the next generation model comes in. The changes are quite insignificant but are welcome by the customer. These are basically on the exterior and the exterior gets blacked out B-Pillar, a blacked out grille element and a black window frame. These lend the car a dash of freshness. Nothing else changes on the Euro-spec i10 and the engine options remain pretty much the same. It gets the same engine options as before which are 1 Liter 69 BHP, naturally aspirated 3 cylinder petrol engine and the 1.2 Liter-4 cylinder petrol engine which is good for 80 BHP. The next gen model is expected to get an altogether new 1 Liter petrol engine featuring fuel injection and will more powerful as well as more efficient than the elder sibling. The next gen model has been seen doing quite a lot of test rounds in a lot of parts of the world. It is expected to reach India as and when the global launch takes place. It has been quite popular amongst Indian small car buyers due to cheap running costs and good fit and finish levels. As long as we are at the car, we would like to slip in that it might get a 1.1 litre turbo diesel engine too which is expected to make the car a runaway success. 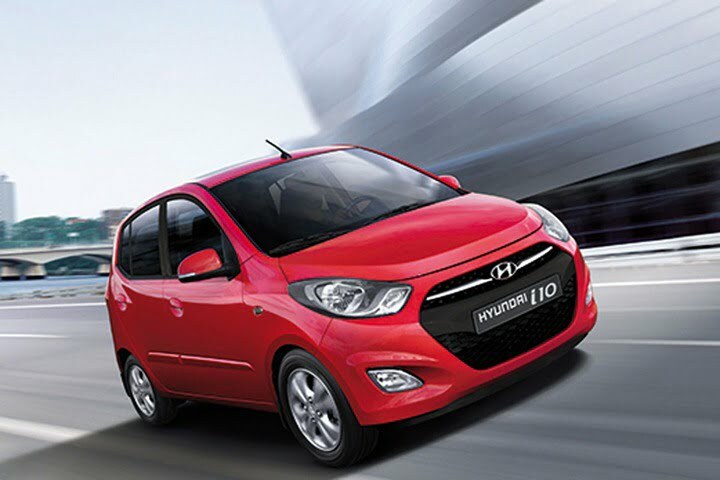 The Hyundai i10 Diesel is a much awaited car for the Indian roads and customers are eagerly waiting or it to arrive. The i10 Diesel will take on competitors like Ritz Diesel, Vista Diesel and Beat Diesel which are quite popular in the small diesel cars segment in India. Stay tuned to us for latest updates.